Beautiful mountain top views and loads of sun! Large beautiful property with sloping terrain, amazing views and some flats at the top with full sun! 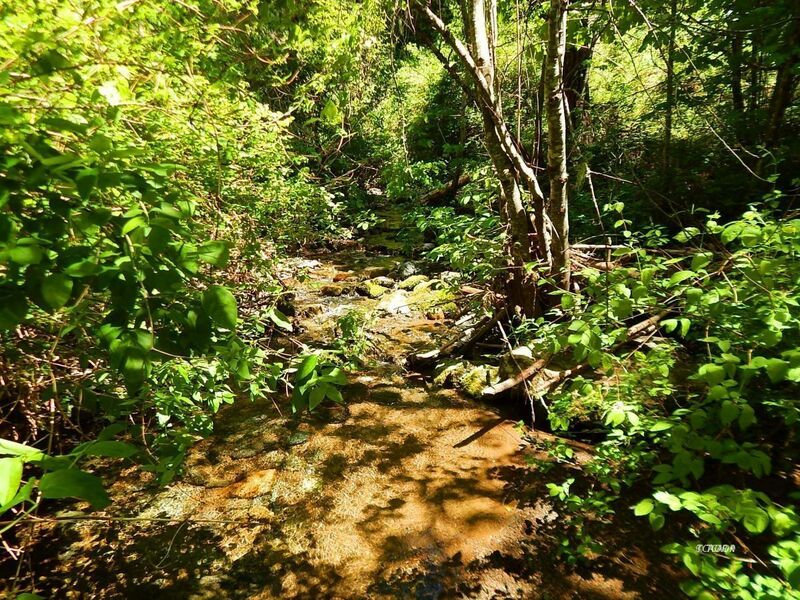 This property features a pond and riparian rights to Devil's Gulch and would easily allow for a well to be drilled. Solar could be easily installed at the top for an amazing off-grid home with beautiful views. The possibilities are endless on this large mountain property. Zoning has not been confirmed and agent advised buyers to contact Trinity County Bld Dept to verify the zoning for their needs. Possible seller financing.